What books are stacking your shelves this weekend? 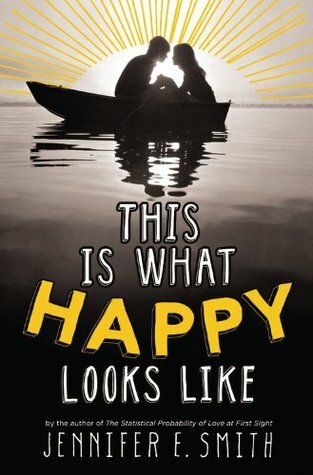 I'm so jealous of This Is What Happy Looks Like because I loved the first book :) I hope you enjoy everything! Very nice. This is What Happy Looks Like sounds cute. Interesting haul of books. I hope you enjoy reading al of them. Awesome books. This Is What Happy Looks Like and Thousand Words are two books I can't wait to read. Enjoy all of your lovely books. Seriously jealous of This is What Happy Looks Like. That's a novel that I've been dying to read. And the rest are new to me, but they look really interesting. I hope you enjoy them. Awesome books this week!! 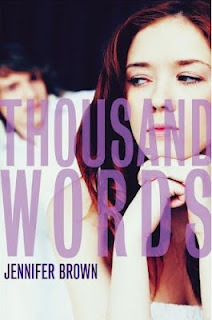 Cant wait to read Jennifer Smiths new book!! Never heard any of those! But man they look like good reads! I have This is What Happy Looks Like too! 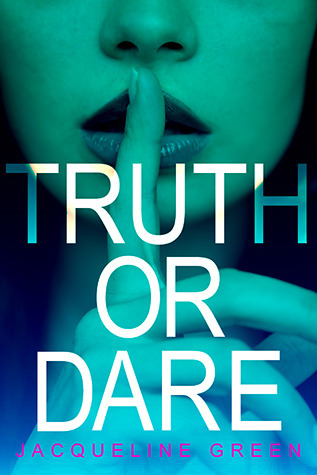 I cannot wait to read it. I think it will be my next read once I finish my current read. It looks so good. I hope you enjoy it and your other books. 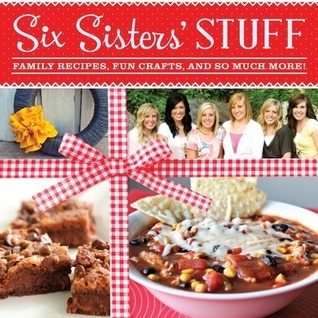 Oh my gosh, I didn't know there was a Six Sister's Stuff book! I am going to have to get that one! I haven't heard of any of these books apart from jennifer Smith's one, I'll be looking it up on Goodreads. 'The Bible' Blu-ray Mini-Series Giveaway!